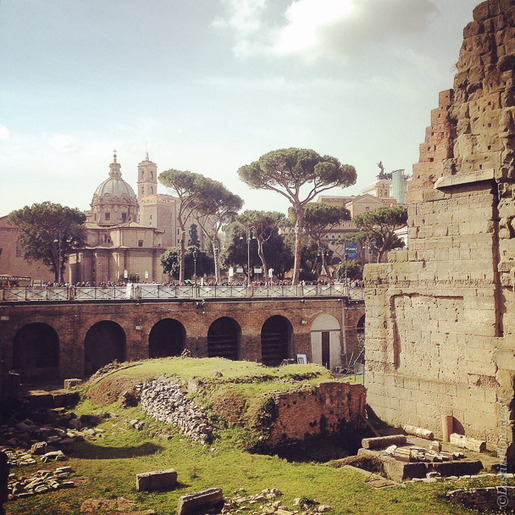 I was lucky enough to recently spend a few days in Rome and it really rekindled my love for the city. Having been there many times over the years, this time was different. I truly explored areas I've never seen before. I discovered buildings I never new existed. And I even ended up in a field of lambs. 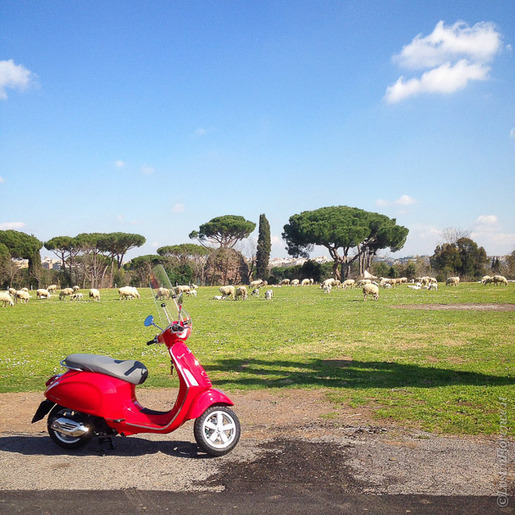 Yes, you read right, lambs, in Rome! They exist if you know where to find them. 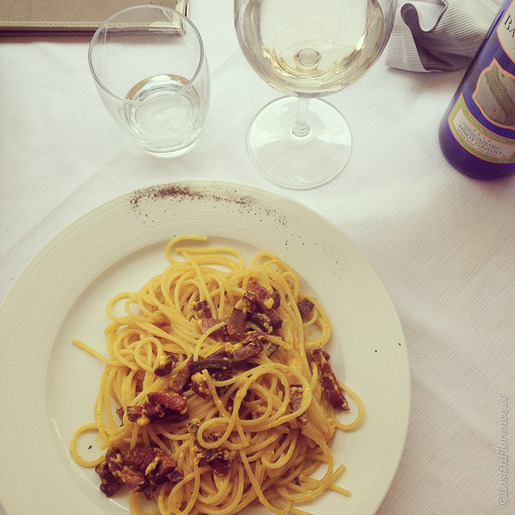 It all started on a Friday afternoon taking the fast train to Termini Roma station. A mere 1.5 hours from Florence, it’s a 'blink and you miss it' ride; before you know it, here you are, in Rome, feeling the energy of the capital city; crazy car drivers, men riding scooters and architecture galore, Rome is a city like no other. 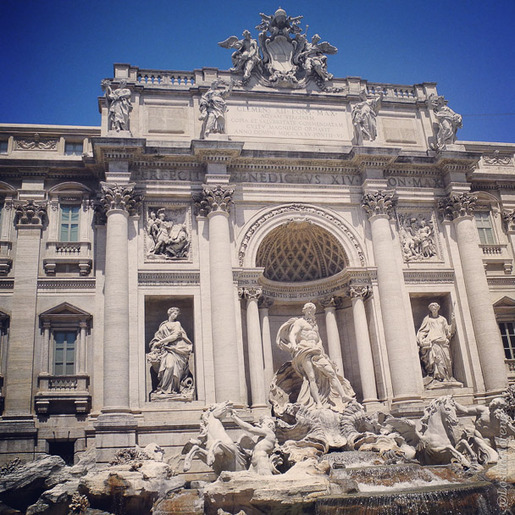 And beyond the beauty of the renowned landmarks like the Colosseum, Piazza Navona, the Vatican or Spanish Steps is a city to explore, to immerse your self in and to really discover. Are you ready to be Lost in Rome too? On the back of this past weekend, I’ve written a suggested itinerary for 48 hours in the Eternal city. It features places beyond the obvious to see including Vespa tours and foodie haunts…plus galleries, markets and suggested bars too. 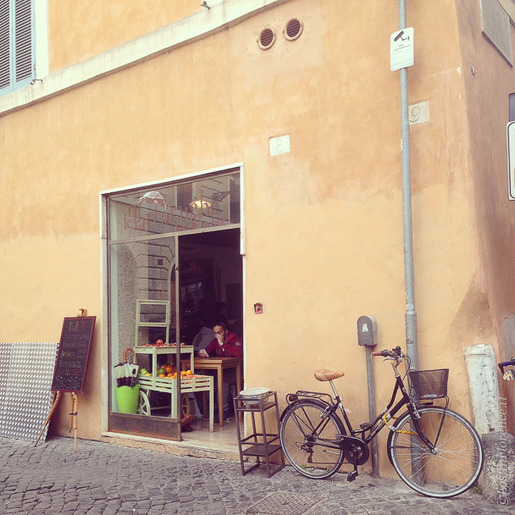 So if you are planning to visit Rome, or just dreaming of an adventure in the future, this article is for you. Happy travels and if in Rome, send the city my love.